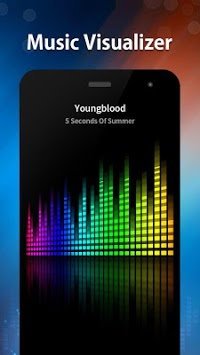 Music Player - EQ, Bass Booster & Visualizer is an OFFLINE music player. You don’t have to connect Wi-Fi or mobile data to enjoy downloaded songs or soundtracks in your phone’s library. Offline Music - EQ, Bass Booster & Visualizer with built-in sound effect controller and powerful 10 bands equalizer improves the sound quality of your Android device, making your Android device sounds like never before. 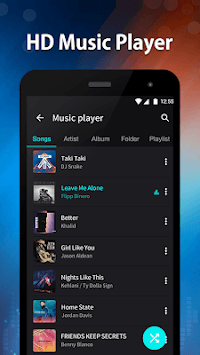 Offline Music is one of the best music player app and audio player for Android, which can fulfill all your music needs. 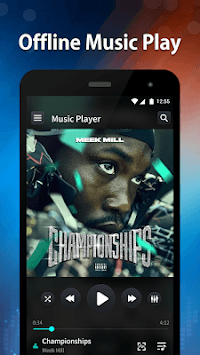 Download free music player and enjoy unlimited offline MP3 songs!